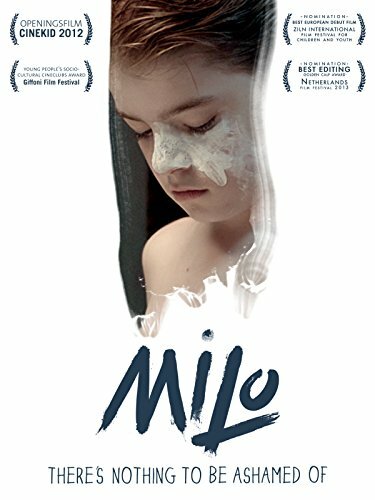 Milo, an isolated 10-year-old boy with ‘sensitive skin’, lives a life rigidly controlled by his father. Sparked by his first friendship, he runs away from home to attend the school camping trip – but never arrives. 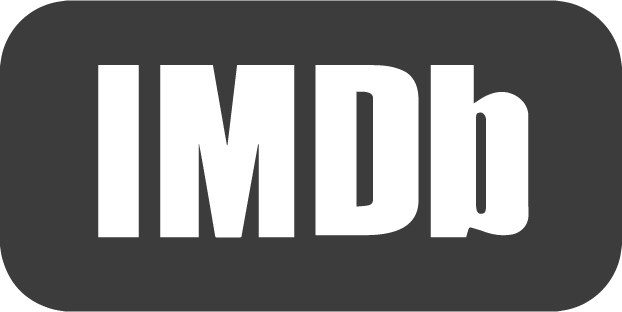 He falls into the hands of an ageing criminal couple, with whom he enjoys pure freedom from constraint – until he learns the shocking truth about his skin condition. Filled with doubt about his father’s love for him, Milo must try to come to terms with who he really is.